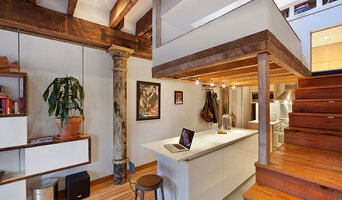 2NYADesign Inc. is a high-end architecture and interior design firm known for its modern-rustic style and minimal approach. We take pride in creating innovative & environmentally friendly designs. As a team, NYCG works hard to continue their tradition of developing, designing and performing many of NYC’s most refined renovations. We handle all phases of the design and construction process. Our main goal is to help clients create elegant and efficient residential and commercial spaces through a collaborative, integrated and seamless design build approach. Good home design is formed in co-operation between owner and designer. 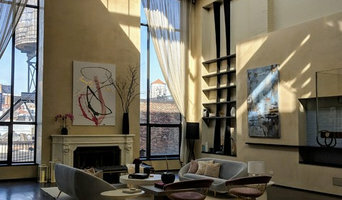 Studio WaMM is an award winning architecture and interior design company specializing in contemporary residential design.